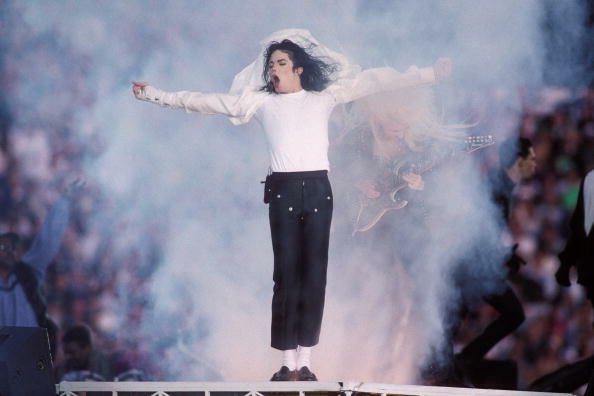 According to Michael Jackson’s personal photographer, the late King of Pop ‘didn’t identify with gender’. 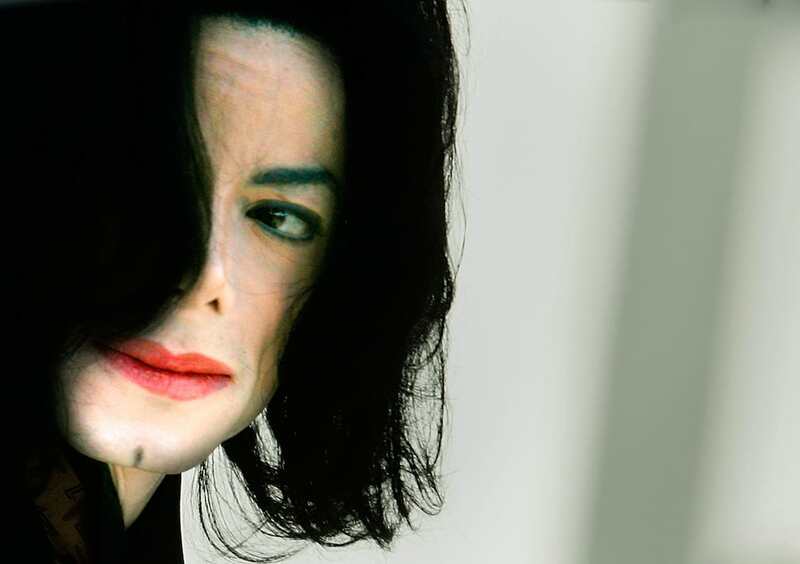 Despite his passing on June 25, 2009, the world is still obsessed with the life of Michael Jackson. While known around the world as an icon in popular music, it was his life away from music which fascinated many. His personal photographer, Harrison Funk, has now revealed Jackson ‘didn’t identify as one gender’. 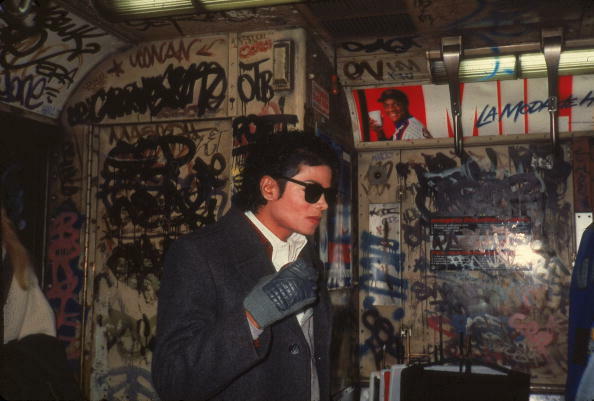 As his personal photographer, Funk was one of the few people in MJ’s inner circle – he spent decades covering his incredible life. 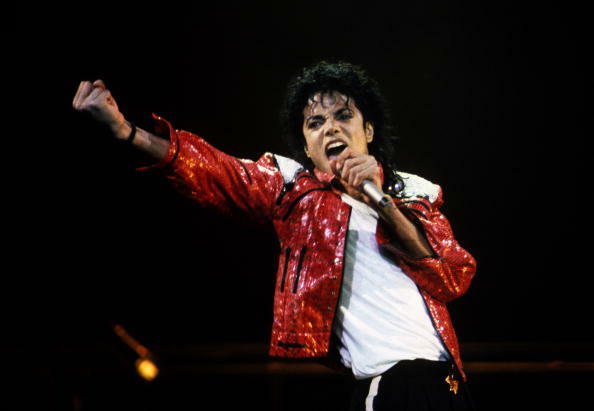 During an interview with The Guardian he claimed the Thriller and Billie Jean singer didn’t conform to gender identity. Today, most people see it as a norm which is generally accepted, but during Jackson’s lifetime, it was a concept which was both foreign and generally unheard of. In the interview, Funk touches on the pride Jackon felt when he applied his own make-up. Him and Jermaine [Jackson] loved putting on their own makeup. He goes to say Jackson started to take more care in his looks, he wanted to look sharp, emulate his mentors Gene Kelly, Fred Astaire and James Brown. It wasn’t so much femininity on Michael’s part as androgyny – he was fluid around gender. Michael had no interest in assigning a gender to anybody. … he didn’t overtly identify as one particular gender. But his image changed to that ‘of father’ when Jackson had his first child. Funk says fatherhood turned him into ‘a strong man’. Despite his calm and friendly demeanour – which the public was so used to seeing – Jackson also had countless moments of anger and outbursts, according to Funk. Don’t be fooled. Michael had very demanding moments. If he didn’t like something, he let you know. 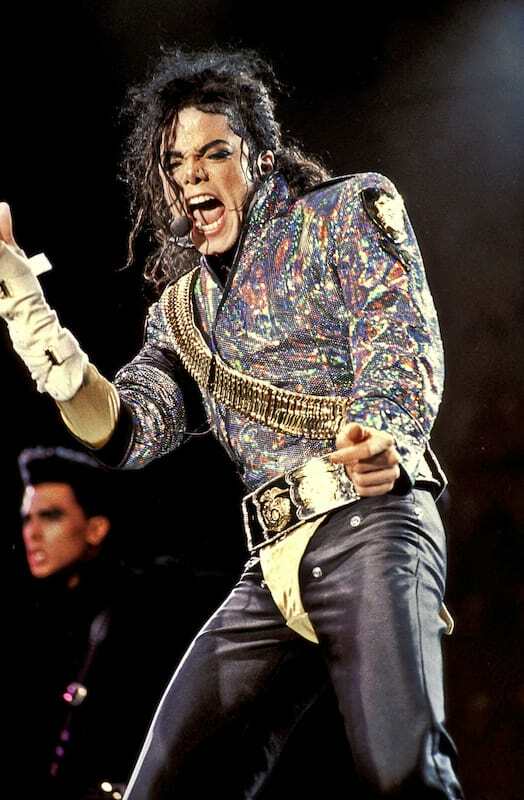 Michael was never ridiculing to me ever, but if someone messed up the design of his stage, then he would yell at them. He expected perfection. It was a trait he picked up from the late-great James Brown, the ‘Godfather of Soul’. Taking to Twitter mere days after her twentieth birthday, Paris tweeted a black and white picture of her being hugged from either side by both her parents. All three are beaming in the picture and for a moment, this appears to be a close family moment. However, Paris had photoshopped the image. The photo shows Paris as an adult, rather than the little girl she would have been when Michael was still alive.